This adult class is geared toward providing a foundation for drawing and developing the ability to see as an artist. 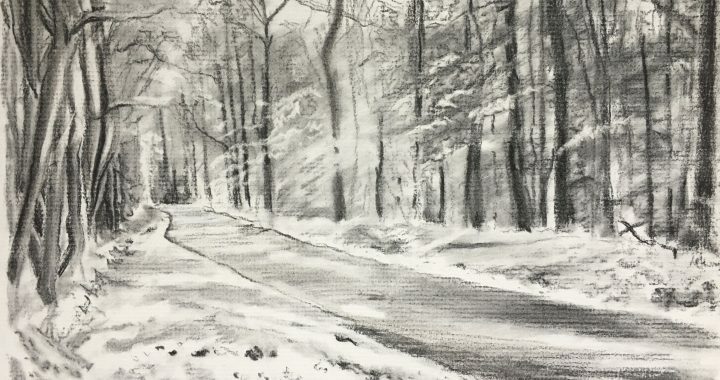 Working with pencil and charcoal, students will learn to use line, value, and perspective. They will work with a variety of subject matter such as still life, landscape, and the figure. Marie holds an MFA from the University of Arizona, with a major in painting. She is an art educator with experience in teaching all ages and has taught in Mountain Lakes, NJ, and the Eastern Shore of VA.
Posted in Past Classes and tagged 2018.